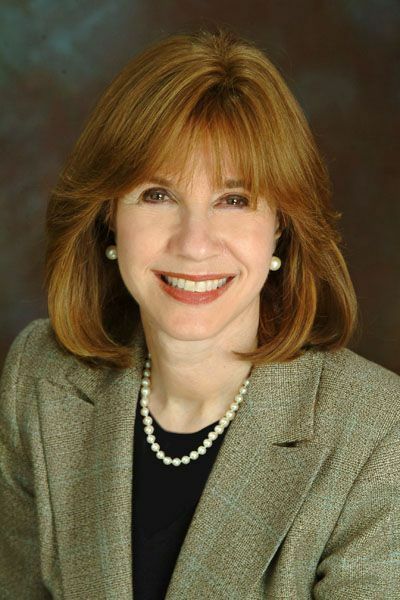 Foremost psychotherapist and educator Roberta Shapiro has skillfully combined hypnosis, guided meditation and cognitive-behavioral techniques, to create mindful understanding, and forgiveness in parents, helping them build constructive communication and coping tools. If you’re an imperfect parent raising an imperfect child, we say Congratulations! Embrace your imperfection! Because if you think you’re going to be perfect, that makes you imperfect, by definition. But we all can get better at being the mindful, loving parent we all want to be, and clinical social worker Roberta Shapiro’s brilliant, skillful guided imagery audio exercises offer a set of hypnotic meditations that gently, effortlessly, and incrementally turn frustration, hyper-reactivity and irritability into a calm, cool, mindful stance toward our kids. She lets us become the parent we want to be… not perfect, by any means, but plenty good enough. Renowned psychotherapist in private practice for over twenty years. She is a member of the American Society of Clinical Hypnosis, the Anxiety Disorders Association of America, the National Board of Certified Clinical Hypnotherapist, and the American Psychotherapy and Medical Hypnosis Assocation. She is in the Marquis Edition of Who's Who in American Women. She is also the author of, CD Sleep Solutions, Goodbye Worries, Goodbye Anxiety, Goodbye Fear, The Weight is Over, and, Calm Mom, Calm Dad, Calm Child, as well as the novel, Birth Pains. She specializes in anxiety, trauma, sleep, weight issues, parenting issues, meditation, relaxation training and hypnosis.